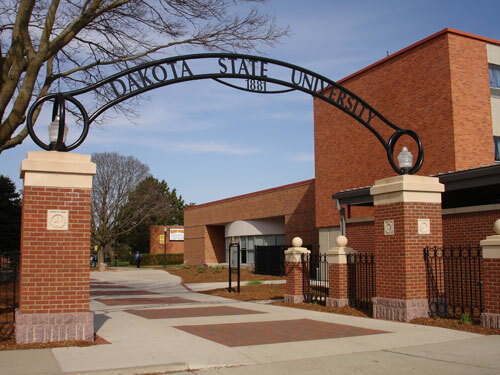 Dakota State University meets the need for quality technology education, offering nationally-recognized programs at the undergraduate and graduate levels. 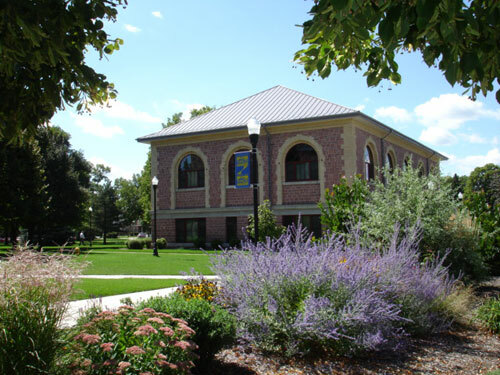 The graduate programs at Dakota State University have several strengths; all programs benefit from the technology infrastructure already in place on campus, and all programs are supported by faculty and staff whose technology skills are exceptionally high. 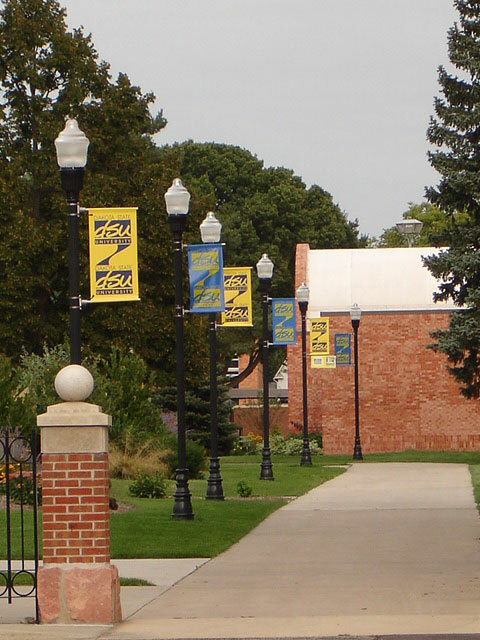 Dakota State University programs are also very affordable, and rank well for quality and affordability. Three of our graduate degrees – the MSIA, MSIS, and MSET – have been awarded the Best Buy award from GetEducated.com. The Doctor of Science (DSc) in Cyber Security is intended for students with a bachelor’s or master’s degree in computer science, and the program provides an opportunity to diversify that solid academic foundation with experience in applied IT security research. Techniques learned in data collection, software exploitation, malicious code analysis and reverse engineering are critical to data-driven industries and intelligence, military or law enforcement organizations. The Doctor of Science (DSc) in Information Systems prepares individuals for careers in teaching, research, consulting and corporate employment. The program emphasizes applied scholarship by focusing on multi-disciplinary research projects and includes a strong emphasis on the application of information systems, and gain high-level understanding of IS theory and practice along with research skills. 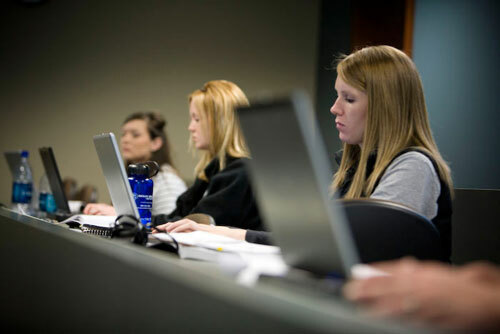 Coursework may be specialized in analytics and decision support, information assurance and computer security or healthcare information systems. The Master of Business Administration (MBA) in general management with an information technology focus is offered only at the University Center in Sioux Falls, S.D. To meet the growing demands for people with graduate business degrees in the Sioux Falls area, a DSU MBA prepares students for careers in business. The program also provides opportunities for career advancement by improving the business expertise and employment prospects of entry-level and lower-middle management professionals. The Master of Science in Analytics (MSA) addresses the world’s reliance on data, and the need to analyze that data for insightful analytics-drive decisions in business or government. Three tracks are available with the MSA, general, healthcare analytics or information systems. Potential jobs include data scientist, predictive modeler, business intelligence developer, market or financial analyst, data architect or computational scientist. 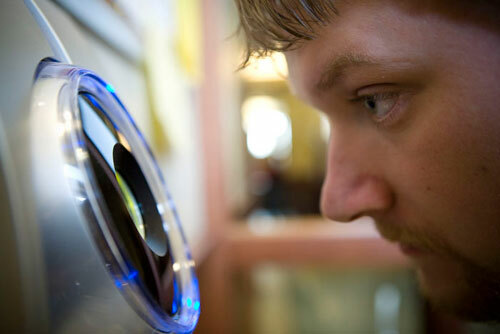 The Master of Science in Applied Computer Science (MSACS) combines the study of computer science with an in-depth examination of a particular field in which computer science plays an important role, such as applied computer science or software engineering and information security. Graduates work as software architects, network analysts, software project supervisors, senior applications developers, database administrators, senior programmers, systems integration specialists and systems analysts. The Master of Science in Educational Technology (MSET) allows educators to meet the increasing demands of integrating technology into curriculum and instruction. Successful graduates are proficient in all aspects of educational technology and its applications. The Master of Science in Health Informatics (MSHI) is designed to prepare health informatics professionals for executive-level and enterprise-wide positions in administration, research and/or applied health informatics. Governments, healthcare organizations and professional bodies increasingly recognize the need to use information technology to improve the value of health care through efficient and effective access to patient information. The Master of Science in Information Assurance and Computer Security (MSIA) prepares students to protect an organization's information assets, educating them in advanced technology, security and implementation issues. The National Security Agency and Department of Homeland Security have designated DSU as a National Center of Academic Excellence in Information Assurance Education (CAE-IAE). The Master of Science in Information Systems (MSIS) degree focuses on integrating information technology with business problems and opportunities. Information systems professionals may specialize their degree program to focus on data management, application development, network administration and security or healthcare information systems. A graduate certificate in Banking Security provides students with practical skills for security assessments and mitigation as they relate to computer networks, web applications and wireless systems in the financial sector. A graduate certificate in Business Analytics addresses analytics and data mining from a business perspective. Whether the industry is healthcare, retail or financial, businesses need to effectively translate large amounts of data to improve decision-making and provide a sustained competitive advantage. Curriculum is designed to respond to this strategic leveraging by providing industry and government professionals with an effective combination of analytics, computer and business skills. The certificate was developed in partnership with the SAS Institute, Inc.
A graduate certificate in Ethical Hacking provides students with practical hands-on security assessment skills related to computer networks, web applications, wireless systems and related technologies. Given the growing importance of security in every industry nationwide, the ability to assess and secure technology systems is more important than ever. Employment opportunities are available in any industry that uses networking, cyber security, penetration testing, incident response or system administration. A graduate certificate in Information Technology gives students experience with emerging technologies which they can adopt into their business environments. This nine-credit program is intended for non-IT professionals who are beginning to take on IT responsibilities. It is also beneficial for information professionals such as information security officers who want to advance their education.